A vivid, honest and sometimes disturbing memoir about the experience of having a diagnosis of manic-depression. It was in two stages (not using a diary that i collected as it says in the Mind Press Release 2002. After i read Prozac Nation in 1998 i wrote two pages. Knowing i had something amazing to say i was paralysed for two years with the thought of writing it. Then when i was given my own flat in Vauxhall after my last hospitalisation in St Thomas's Hospital in 2000 i wrote every day for about 12-16 weeks and got it all of my chast. From that moment i felt that i had written the book that had saved the Ecstacy generation although it turned into a mental health crusade to give other people a voice. 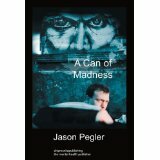 Like other books in this genre, the author is often painfully honest about his experiences. 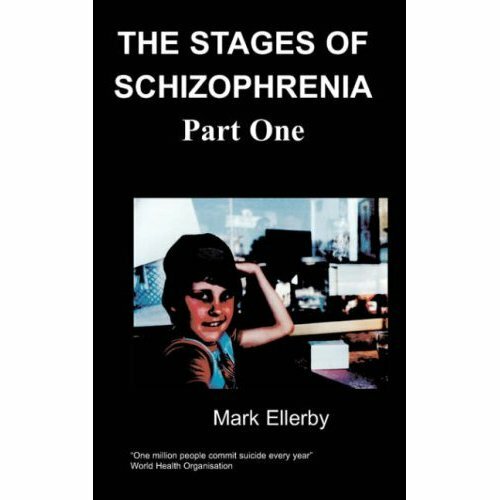 He recounts a dizzying, dark and sometimes euphoric journey through a world of elation, despair, binge drinking, drugs, raves and psychiatric wards. As well as attempting to educate the reader, the book also provides optimism and hope, showing that it is finally possible to learn to live with, and accept, having a mental health problem.